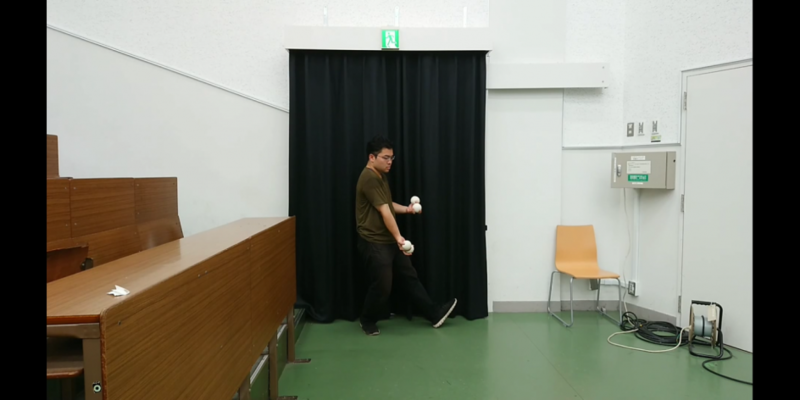 My name is Ryotaro Sakashita and I’m a 23-year-old Japanese juggler from Osaka who’s been juggling for 4 years. I’m grateful to all the people who supported me and I love doing visually appealing tricks. I came up with a lot of original tricks for this video, so I hope you enjoy them! I post my juggling on Instagram so feel free to check it out: @jtaro3446. The IJA actively searches out the best juggling talent around the world to make awesome videos for your viewing pleasure. Get ready to be inspired. IJA Tricks of the Month are organized by Jorge Vilchis, Erin Stephens and Lucas Adverse.